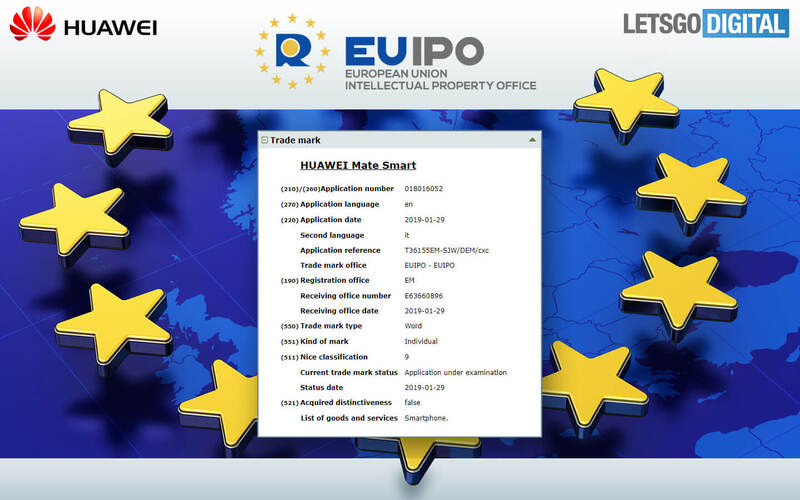 Huawei has applied for two new trademarks, Mate Mini and Mate Smart, in the European Union. Huawei has applied for two new trademarks, Mate Mini and Mate Smart. Both trademark registration categories refer to category 9, which covers hardware such as smartphones, recording devices, smart watches, battery chargers, computer software, wearable scaffolding, chat robots, and VR game software. 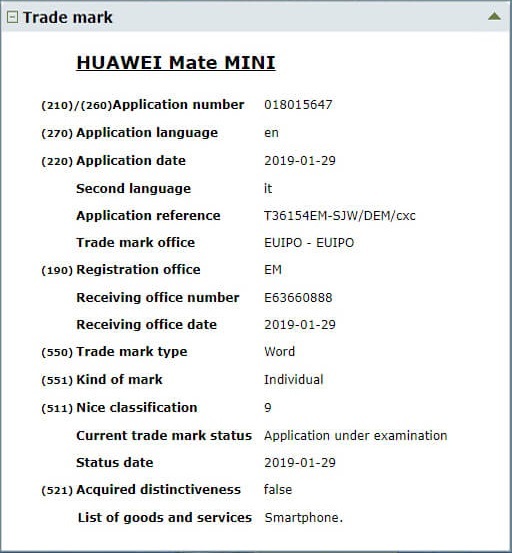 Interestingly, the trademarks Mate Mini and Mate Smart are applied for by Forresters Law Firm in London, which often sues in the name of Huawei. 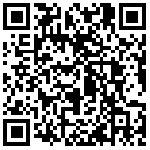 At the Mobile World Congress (MWC 2019) next month, we are expected to hear more about Mate Mini and Mate Smart. Huawei usually releases new P-series computers in the first half of the year, and is expected to have P30 Lite, P30 and P30 Pro this year. Of course, the company will also show off its first 5G smartphone, or its first folding screen smartphone. The most powerful camera on the ground is HUAWEI mobile Mate 20.